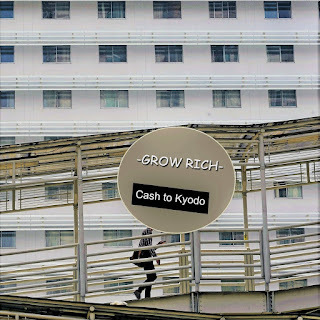 If It's Too Loud...: Grow Rich - "Cash to Kyodo"
I may be completely wrong here, but I don't equate Jakarta, Indonesia with a great indie rock scene. This is why I'm so pleasantly surprised by this new single from Grow Rich. Grow Rich is a solo project from Abdur Rahim Latada. "Cash to Kyodo" is a fantastically great indie rock song. It blends the bouncier, Goo era Sonic Youth with the pop hooks of Regretfully Yours era Superdrag. Plus, there might just be the slightest hints of The Smiths, but that could also be the Superdrag I'm hearing. It's a fast, noisy pop song with epic swirling guitars. The instrumental parts are far too huge to just be solo bedroom rock. This has arena aspirations, in the best possible way. 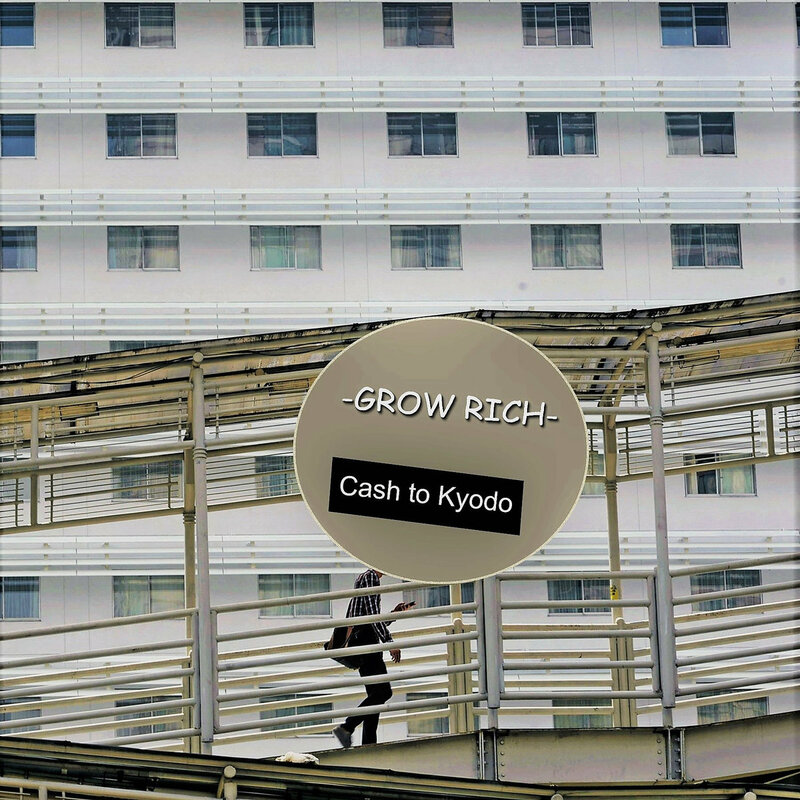 You can listen to "Cash to Kyodo" below. The single is available now on Bandcamp. For more on Grow Rich, check him out on Facebook and Twitter.